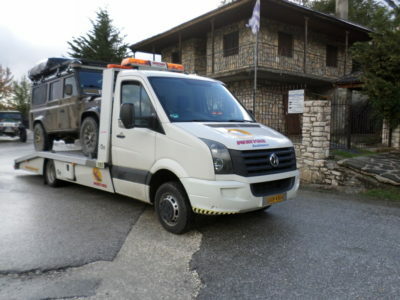 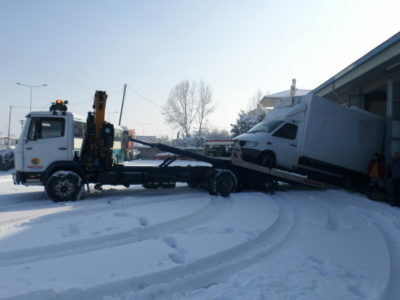 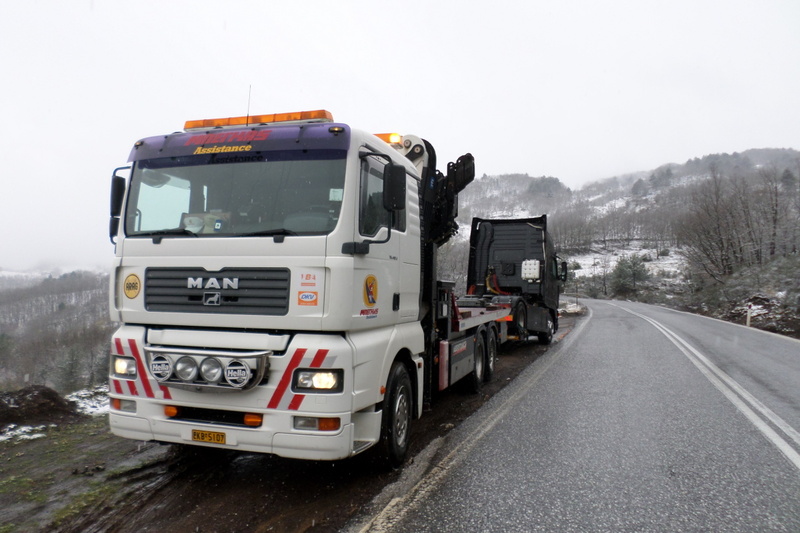 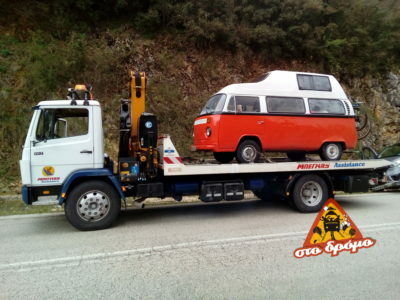 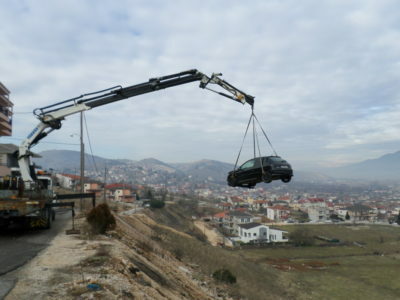 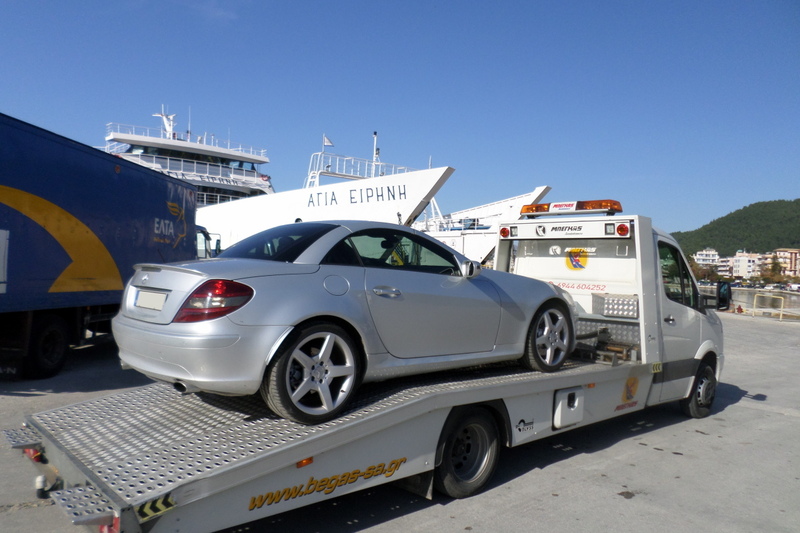 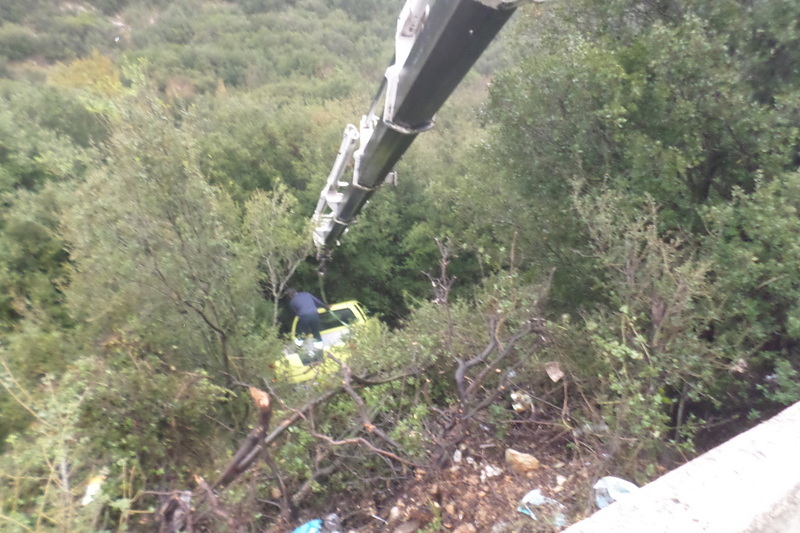 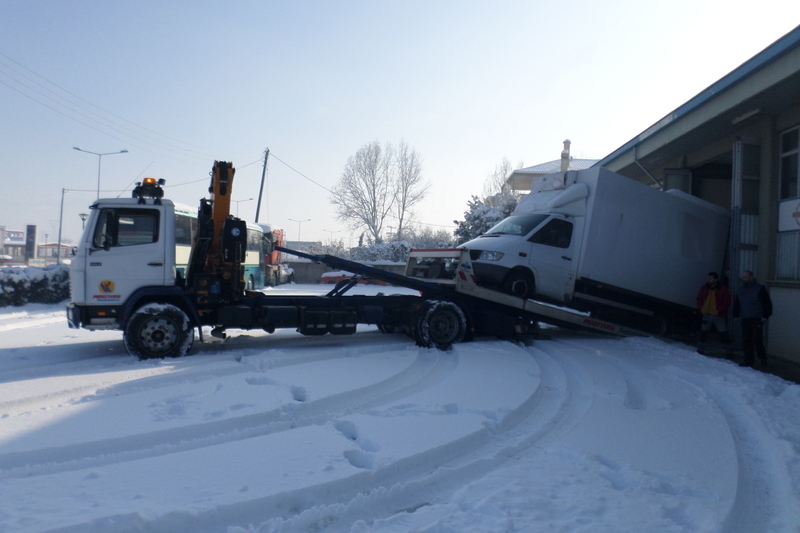 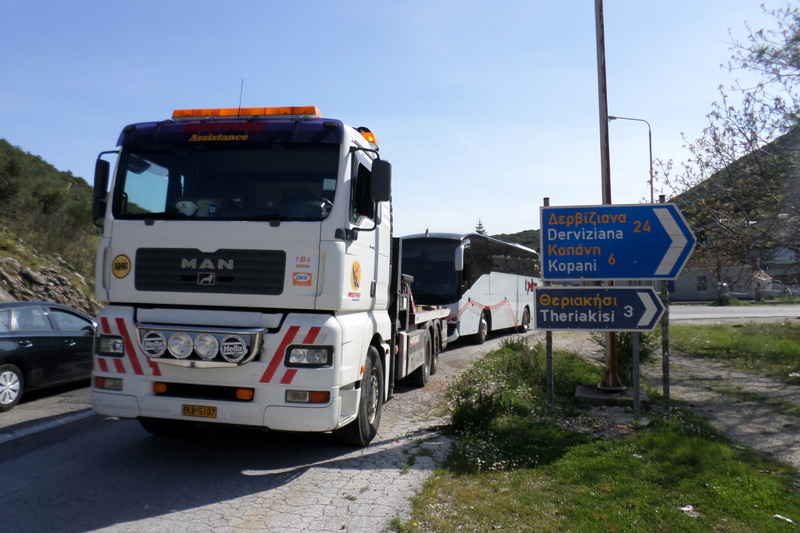 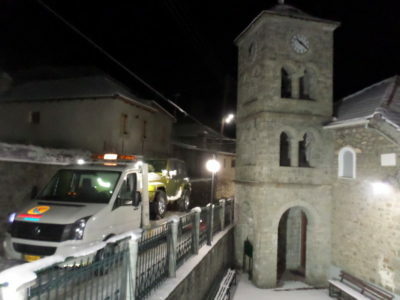 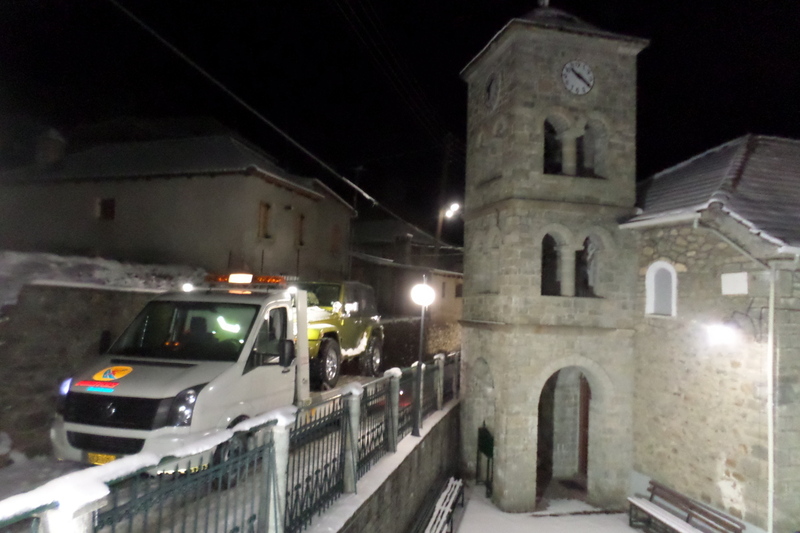 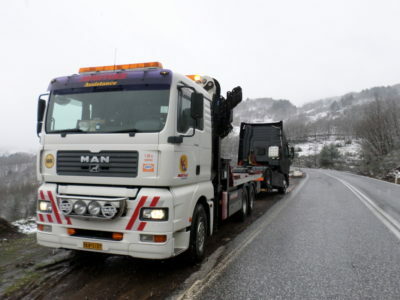 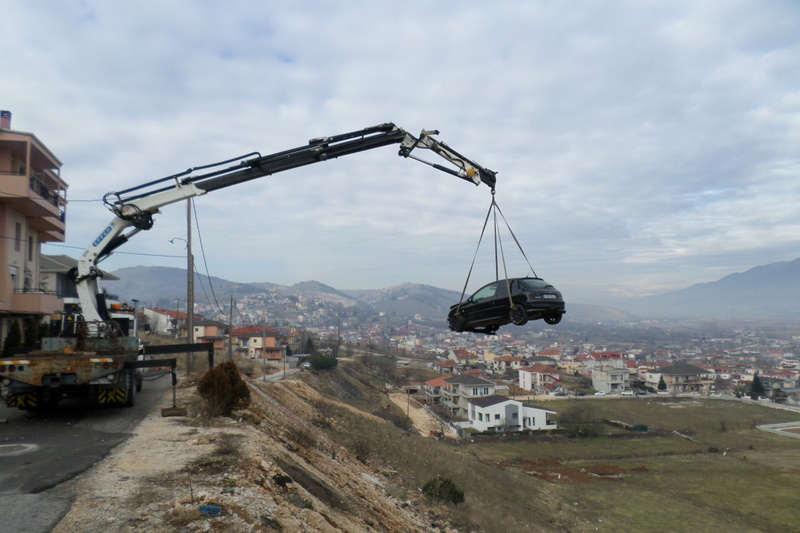 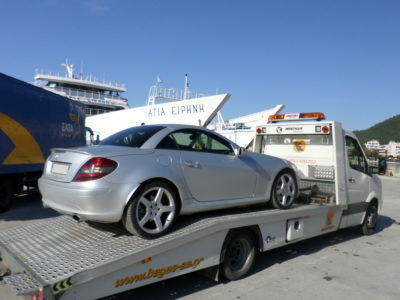 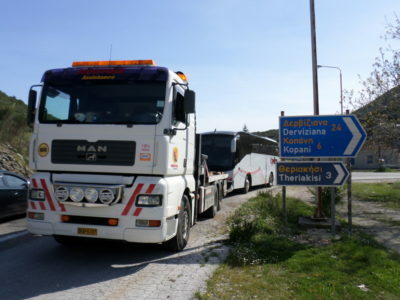 We provide full roadside assistance / accident care in the prefecture of Ioannina to the customers of Greek and European insurance companies with which we collaborate. Furthermore, we also provide services to private individuals, foreigners and tourists who do not have roadside assistance insurance coverage. 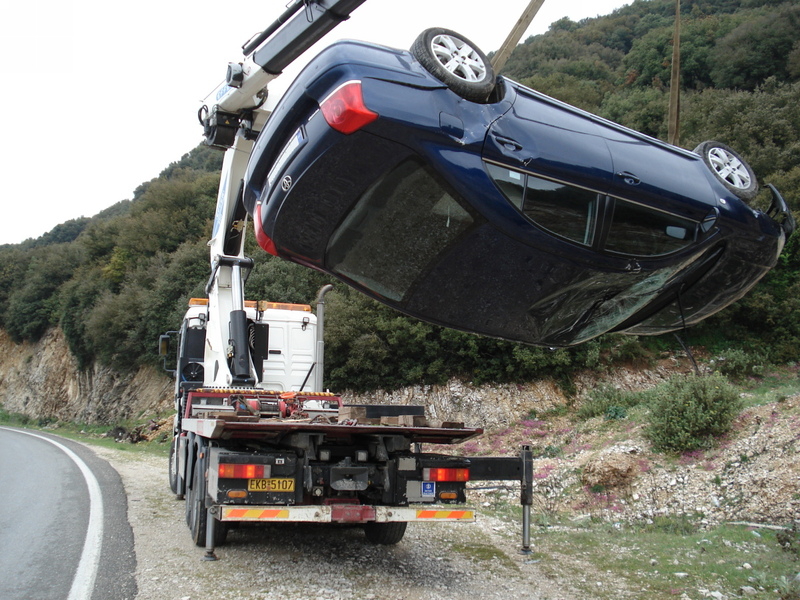 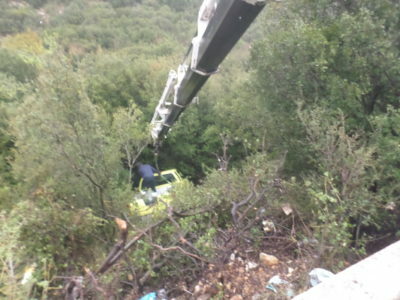 We undertake the procedures of recording of details and damage noticing in accidents. 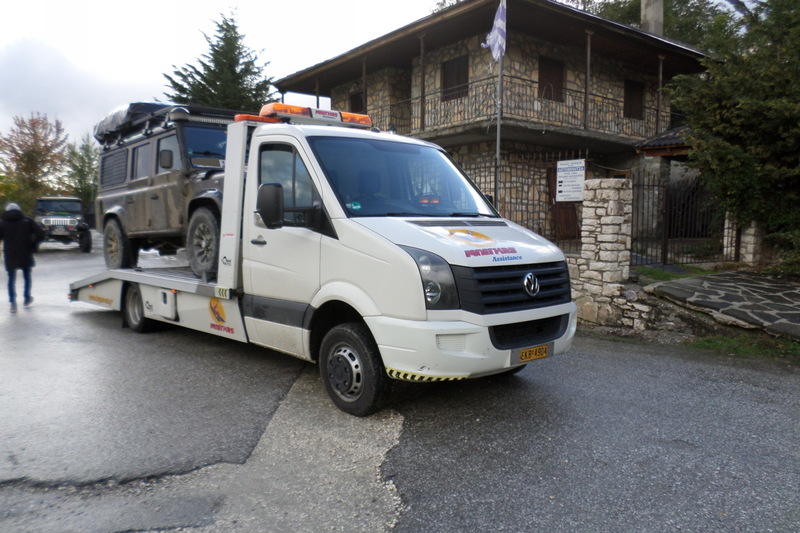 Moreover, we undertake to reserve a hotel room and the repatriation of the vehicle. 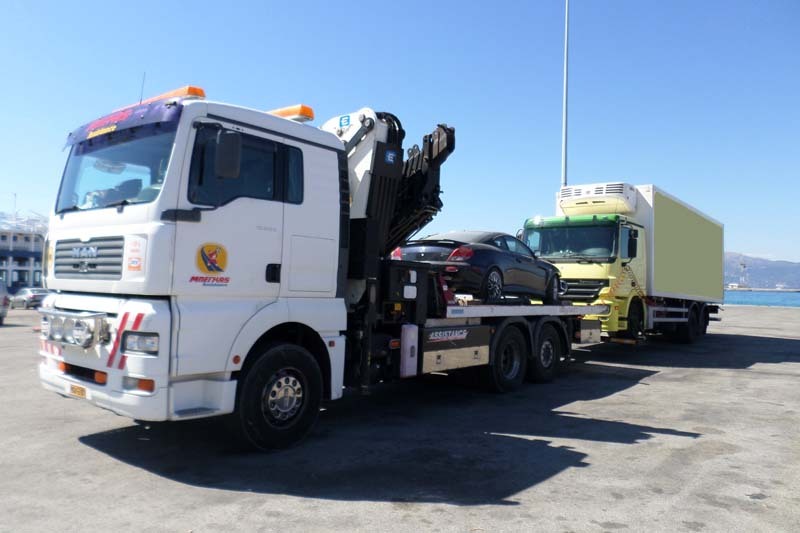 With a specialized staff and privately owned vehicles, we offer you very fast services on the spot for the reparation of the breakdown or for towing your car to a proper car repair shop. 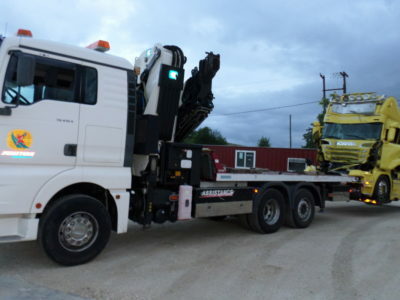 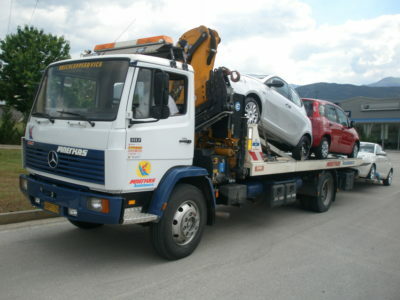 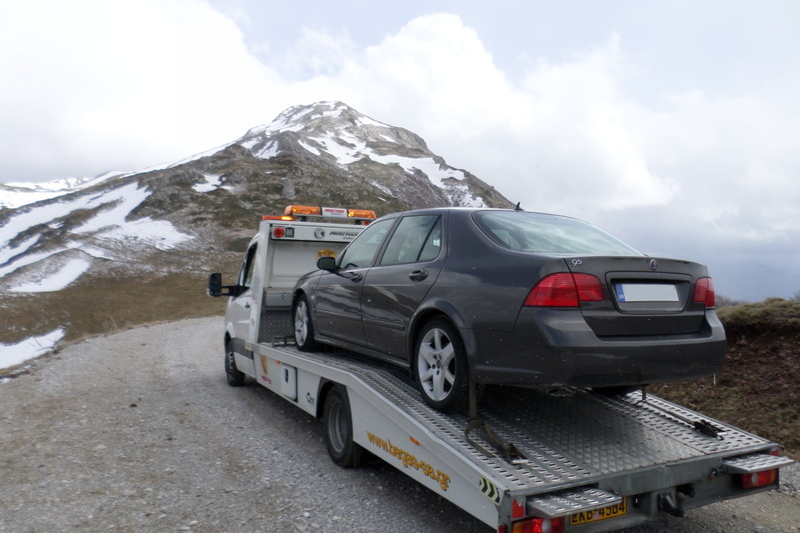 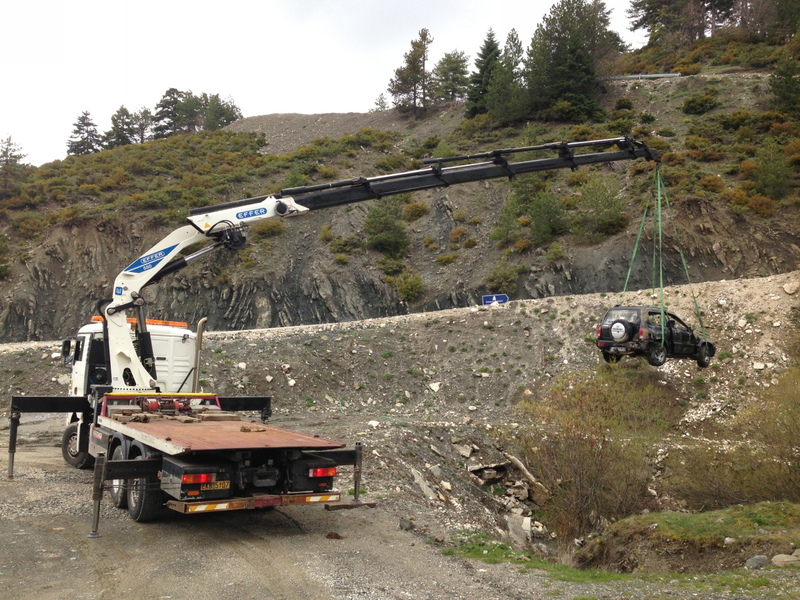 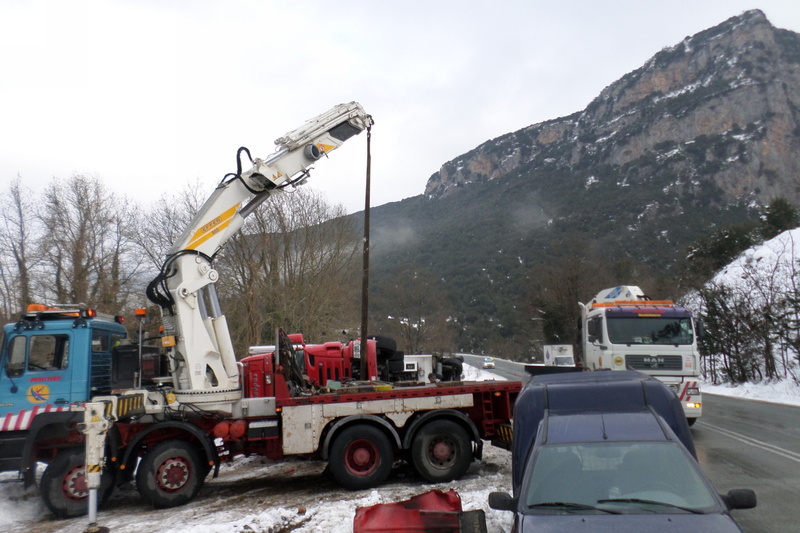 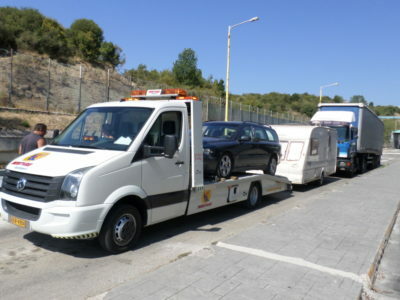 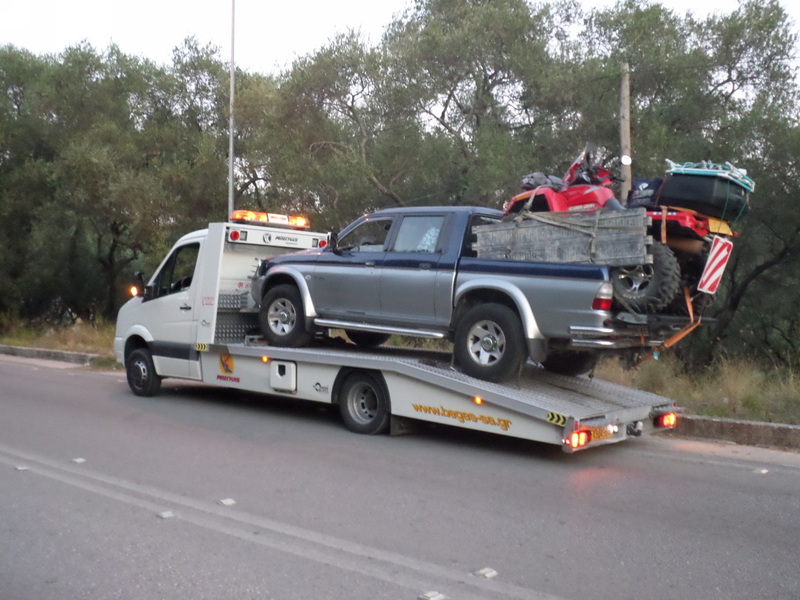 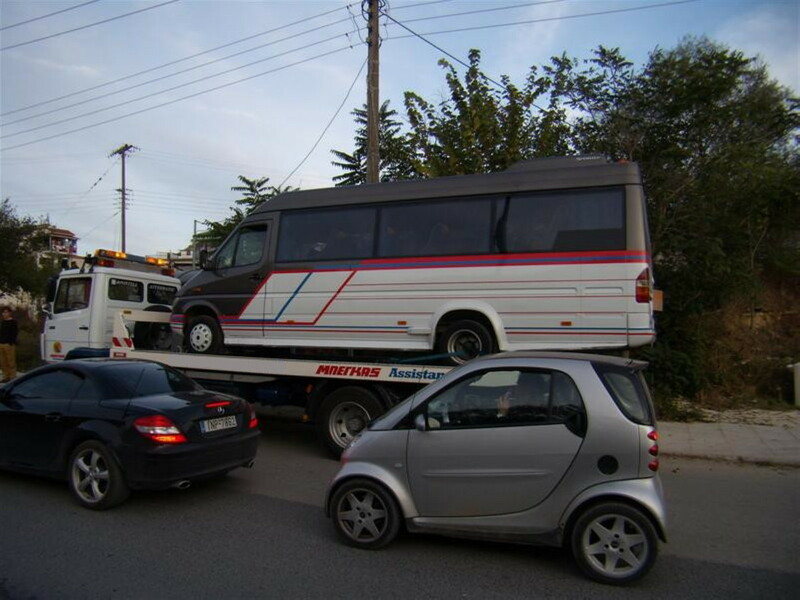 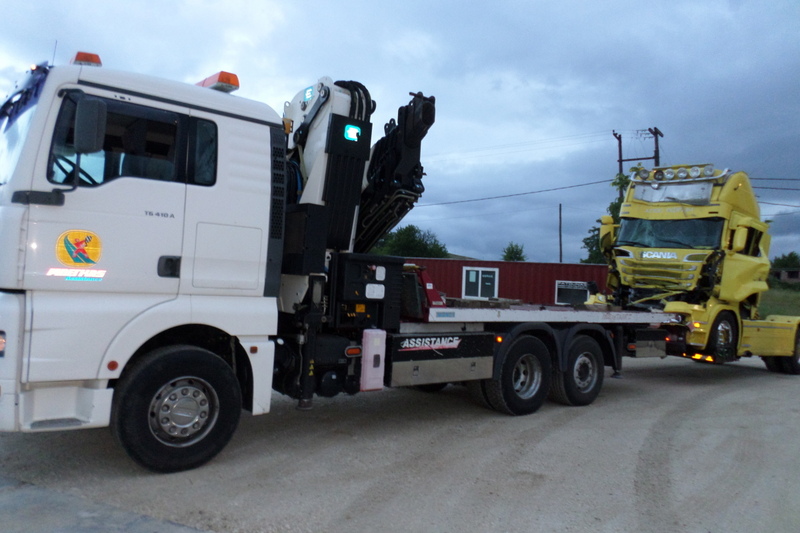 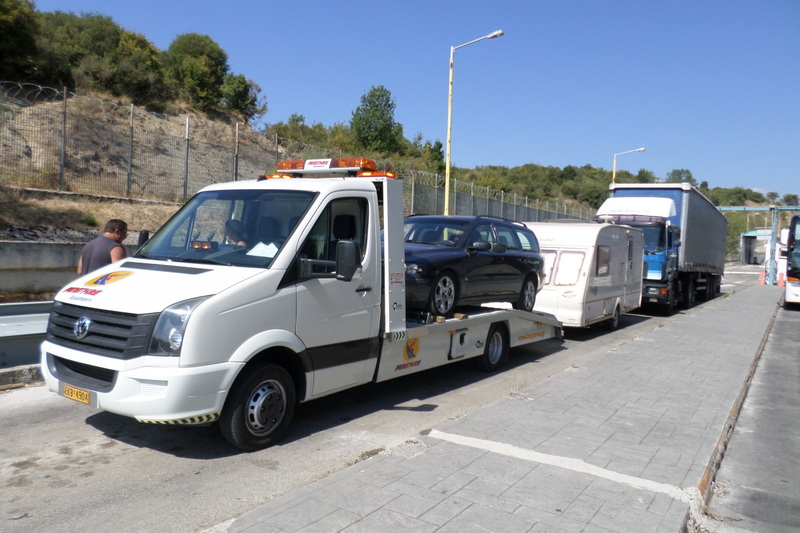 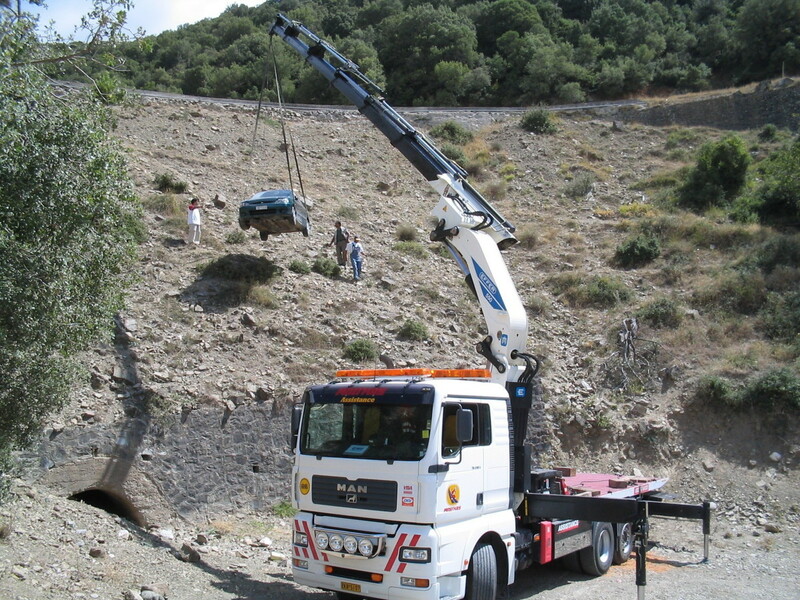 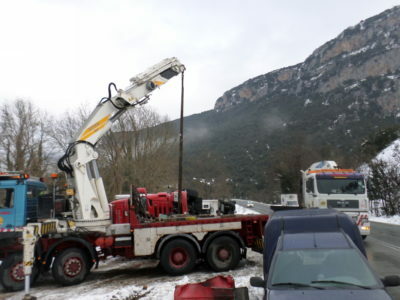 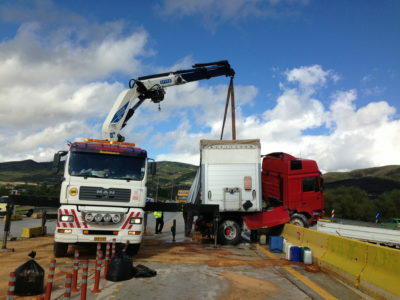 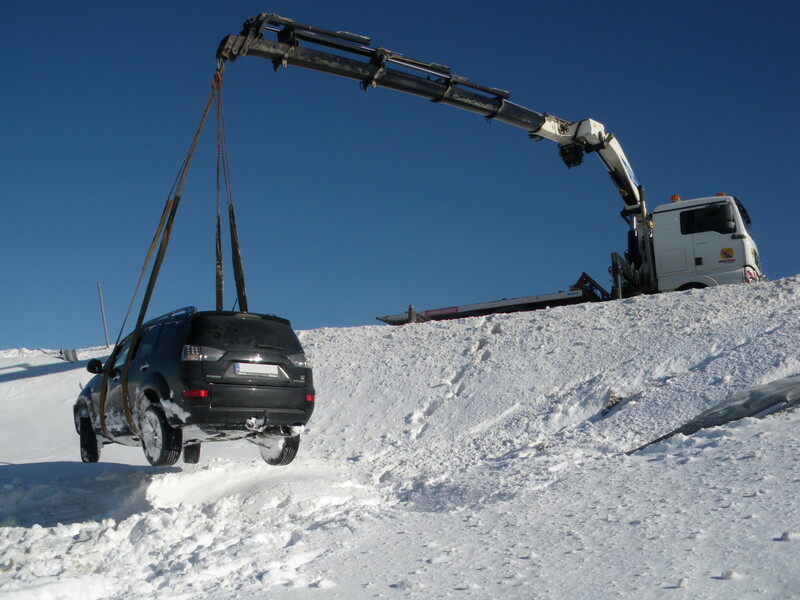 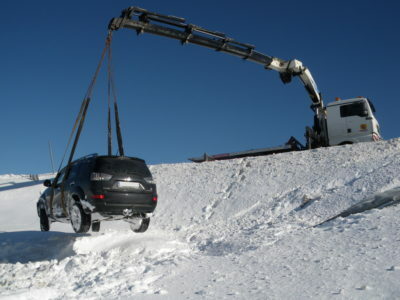 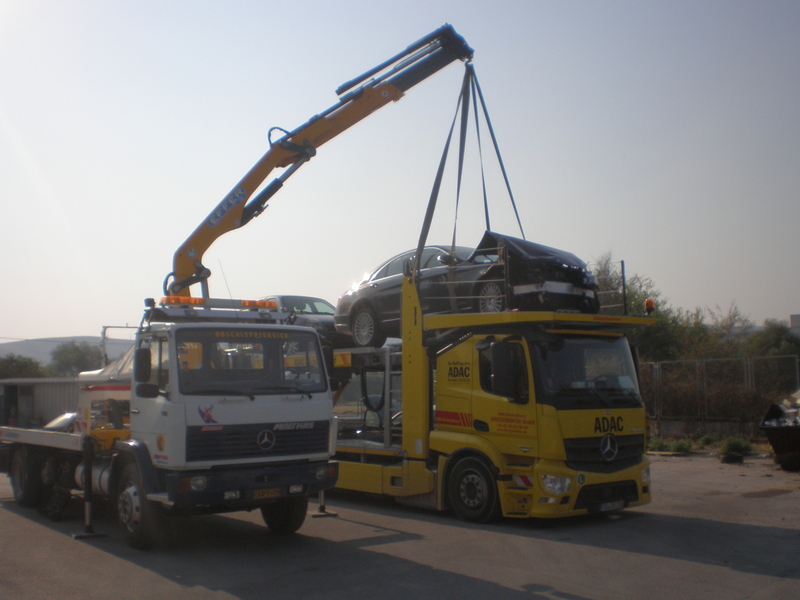 Certified specialist since 2002 by the Association of recovery and towing operations of Germany. 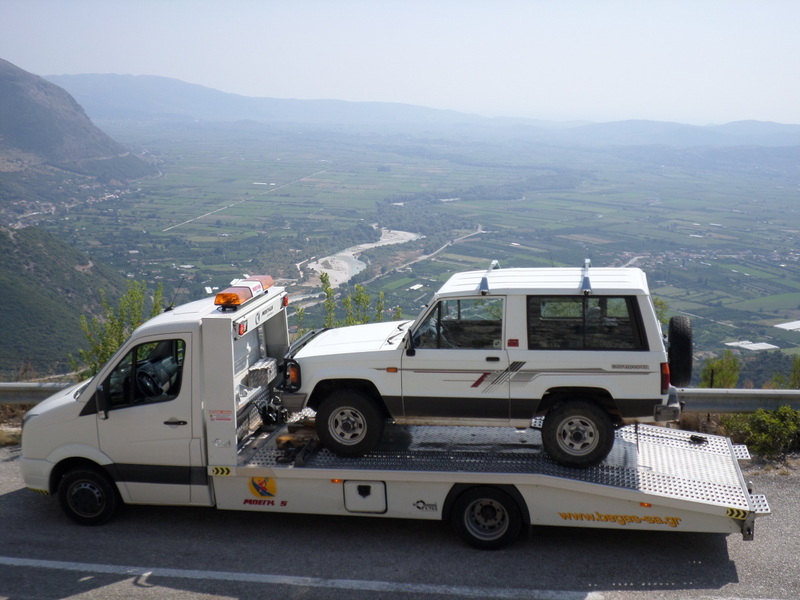 Take a look at the following indicative photos of the roadside assistance services of Begas Assistance.